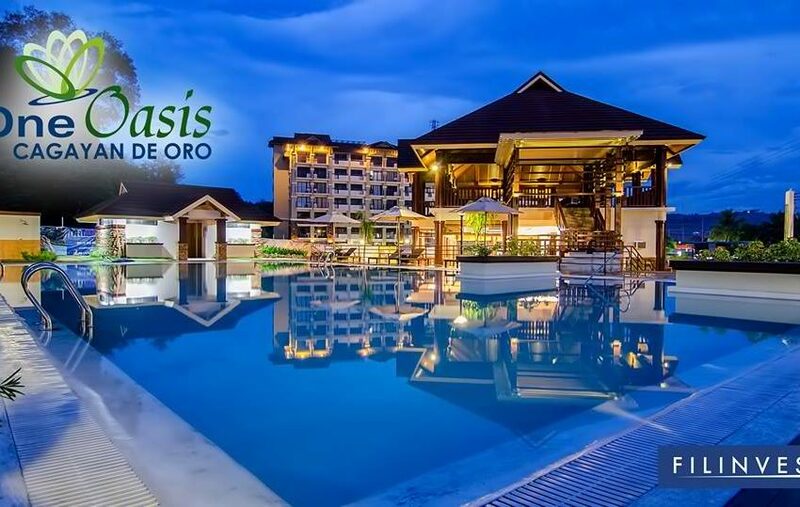 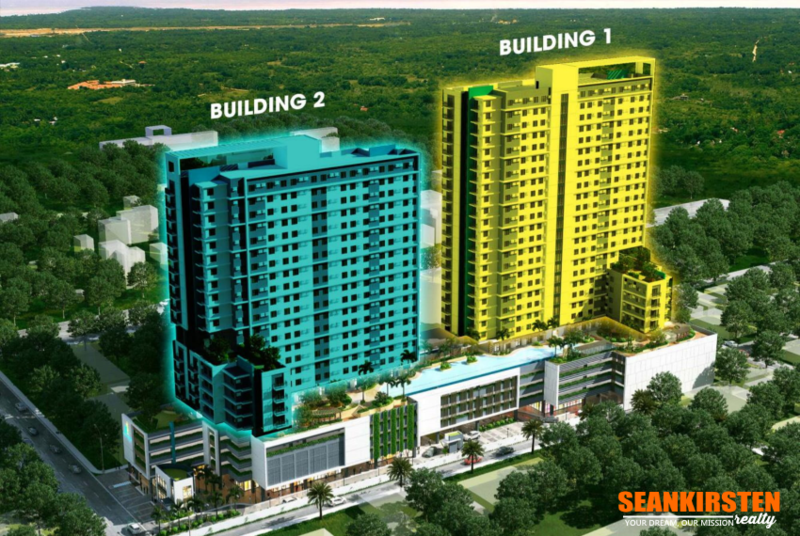 Leaf Residences is a four (4) tower mid-rise residential condominium project located in Tunasan, Susana Heights, Muntinlupa City, carrying the SMDC brand. 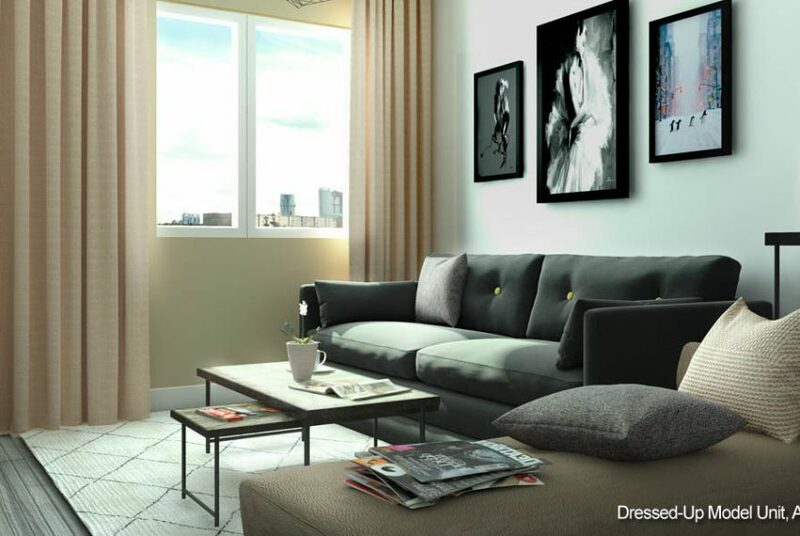 The development promises to deliver an exclusive and distinctive living experience. 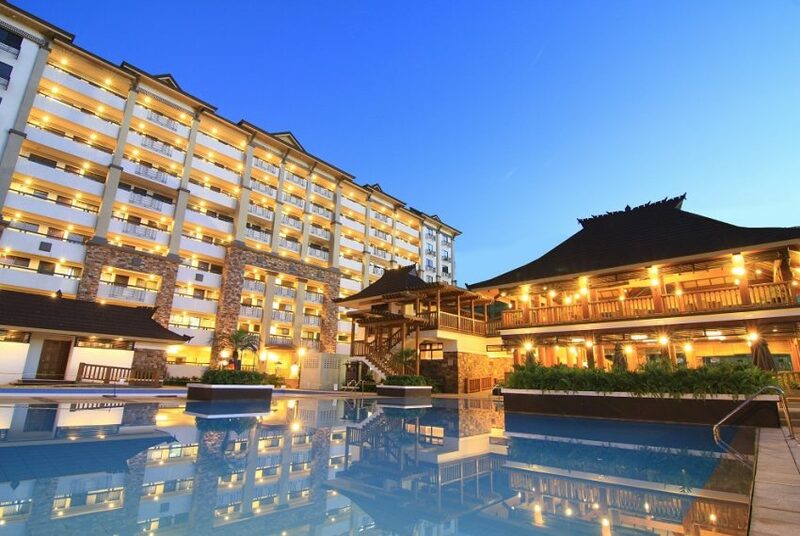 Leaf Residences is a 8-storey residential condominium that features commanding skyline views and unparalleled access to all the important places in Susana Heights, Muntinlupa City. 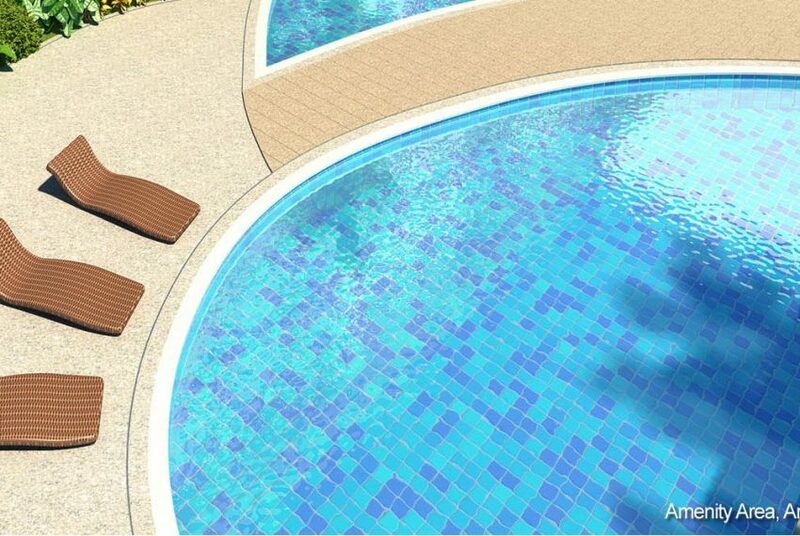 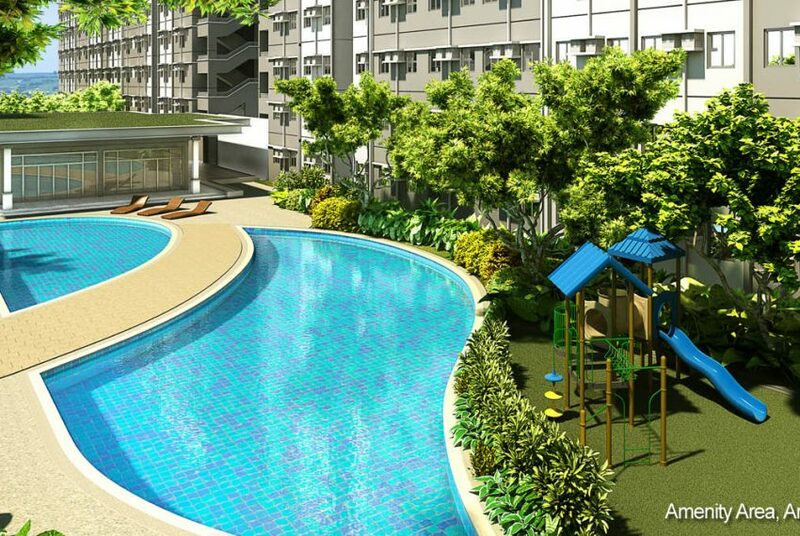 Leaf Residences SMDC promises to offer multi-faceted fun living right within the master planned. 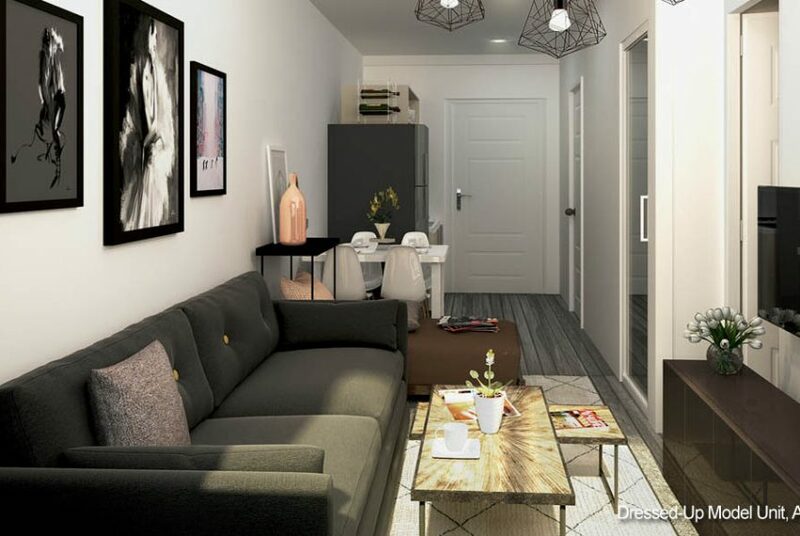 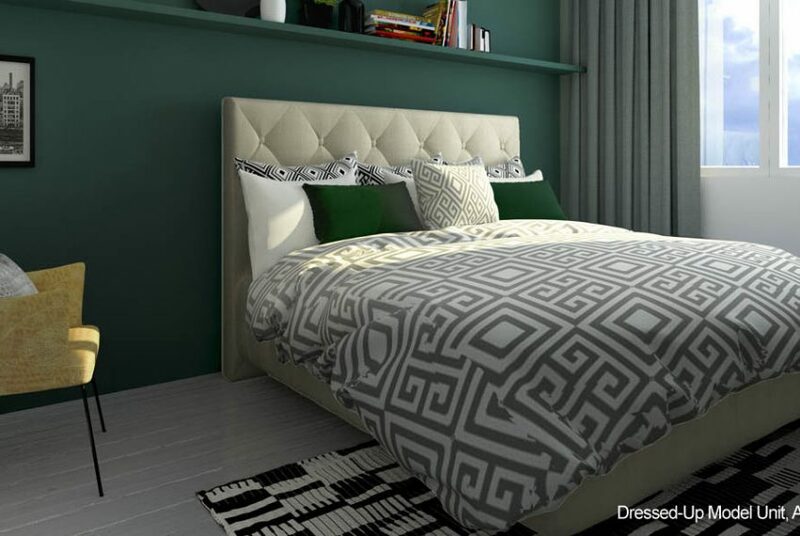 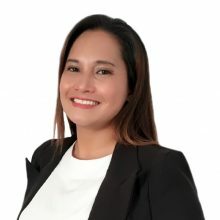 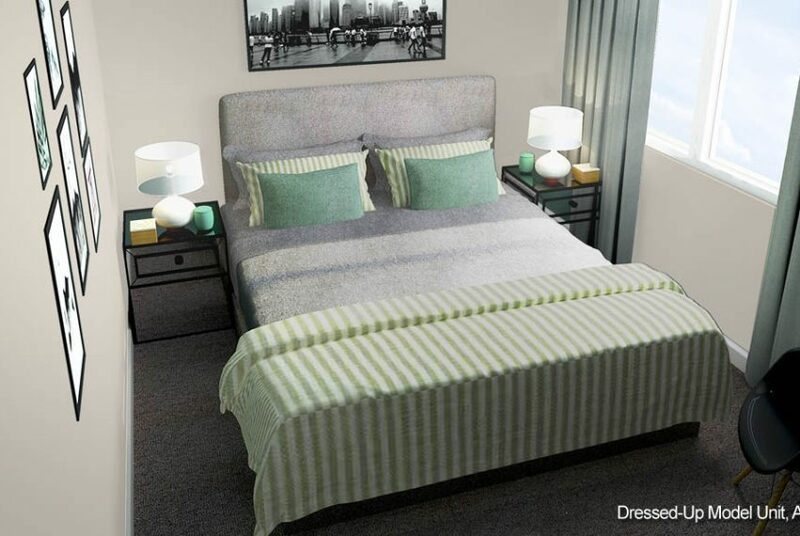 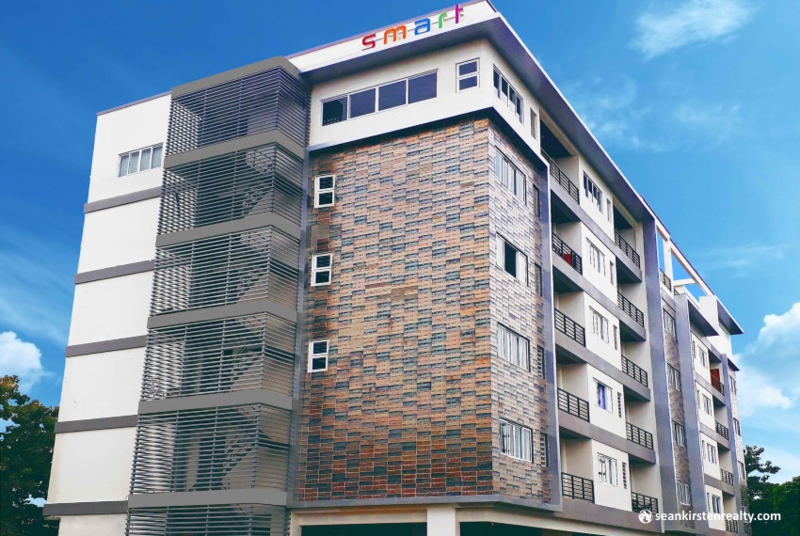 Homeowners will benefit from an upscale living experience that will uniquely cultivate personal interests and vibrant sensibilities in a home that’s simply a beat from Muntinlupa busy urban landscape. 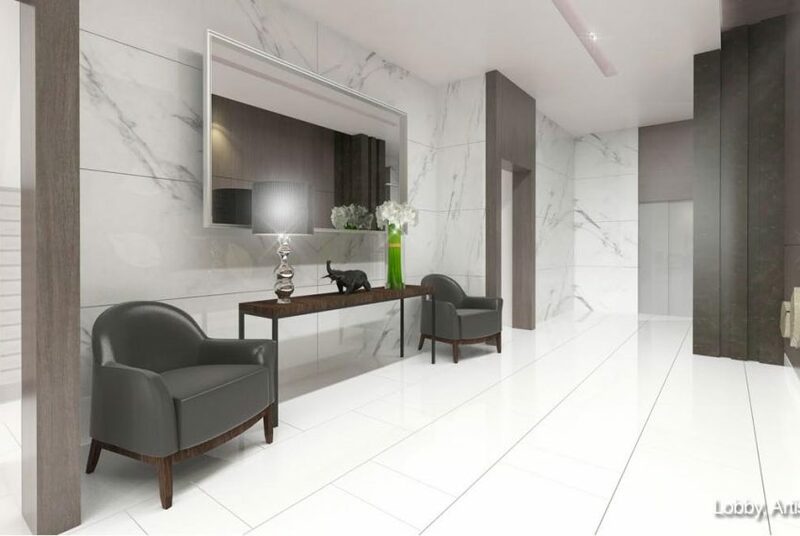 Enjoy lifestyle amenities designed to provide every homeowners modern comfort, a stone’s throw away from schools, churches, hospitals and commercial centers. 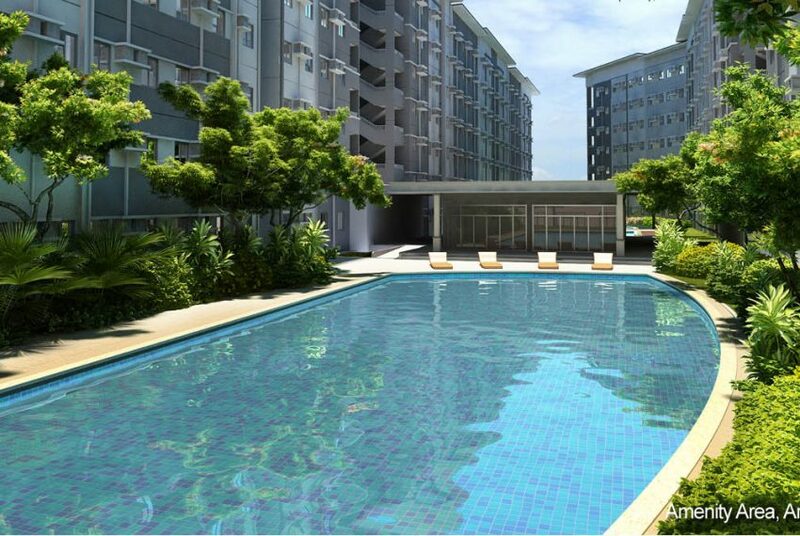 This is Leaf Residences Susana Heights Muntinlupa, experience the warmth and beauty of modern asian living. 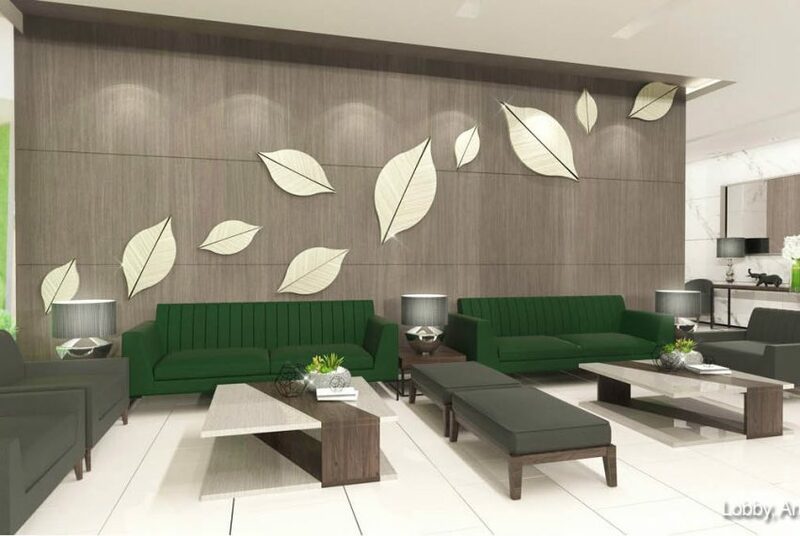 Leaf Residences invigorating recreational amenities and exceptional features have invited a young population of innovative and forward-looking family starters that yearns for a lifestyle that is relaxed in spite of its fast-paced urban community living. 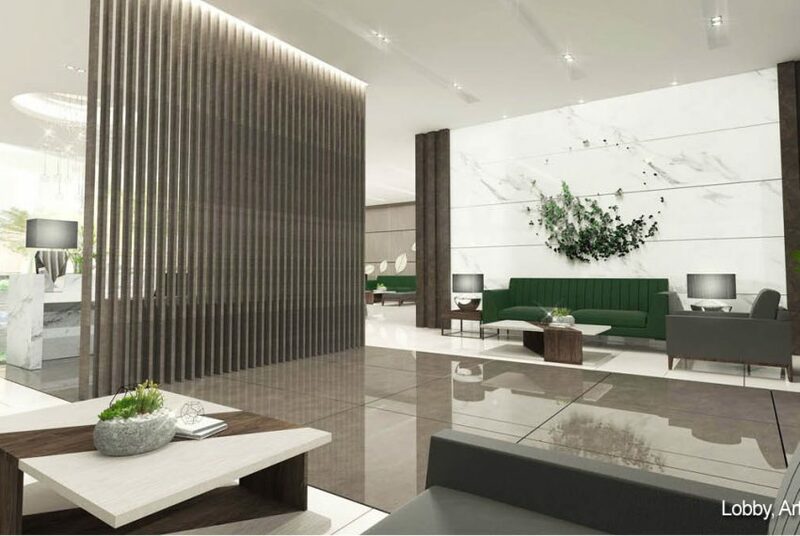 For prospective home buyers in with a preference for modern architecture and suburban comforts, there is no better choice than Leaf Residences Susana Heights Muntinlupa. 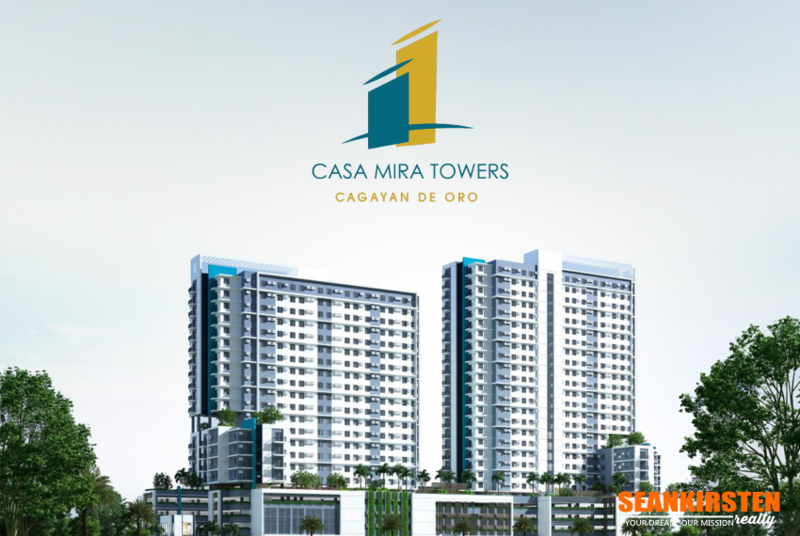 Message or call me now!